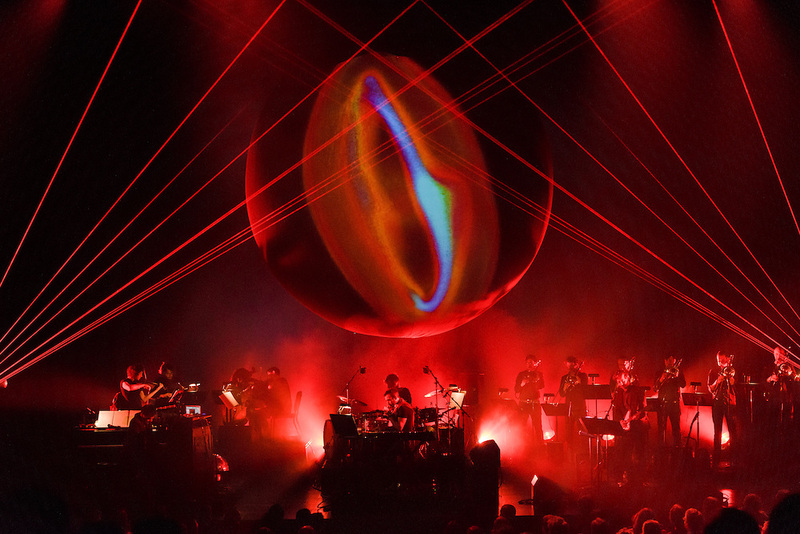 Photos of Planetarium live performance featuring Sufjan Stevens, Bryce Dessner and Nico Muhly at BAM Howard Gilman Opera House in Brooklyn, NY. March 21, 2013. Copyright © 2013 Matthew Eisman. All Rights Reserved.